Cash on Delivery - Bengaluru. Cashews are rich sources of dietary minerals, including particularly copper, manganese, phosphorus and magnesium and of thiamin, vitamin B6 and vitamin K .Iron, potassium, zinc and selenium are present in significant content. It also contains beta-sitosterol. Cashews - 250 gm(W320 Wholes , Raw) Payment Options: Cash on Delivery - Bengaluru. 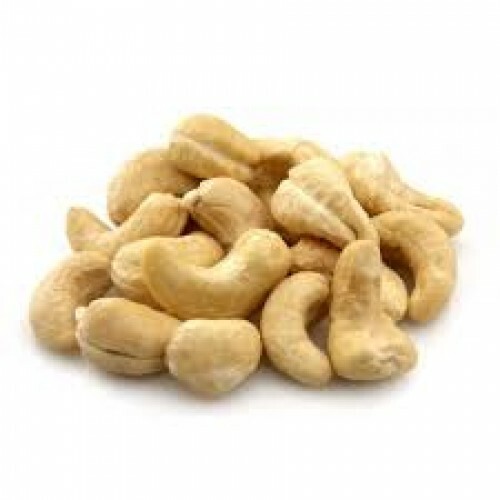 Description: Cashews are rich sources of dietary minerals, including particularly copper, manganese, phosphorus and magnesium and of thiamin, vitamin B6 and vitamin K .Iron, potassium, zinc and selenium are present in significant content. It also contains beta-sitosterol. The quality is good . The cost also reasonable compare to any other online stores.